Free delivery available on Yonex VCore 98 285g 2018! Order now! 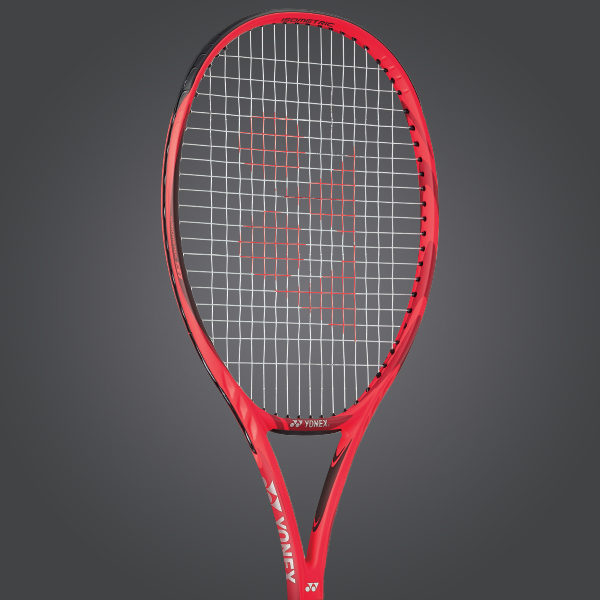 Do you own the Yonex VCore 98 285g 2018?